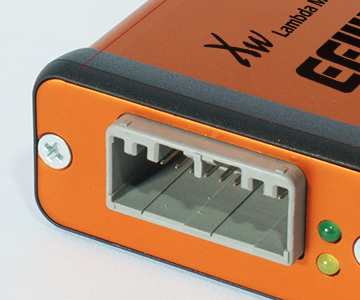 The Xw lambda amp is self calibrating and does not require any free air calibration methods. 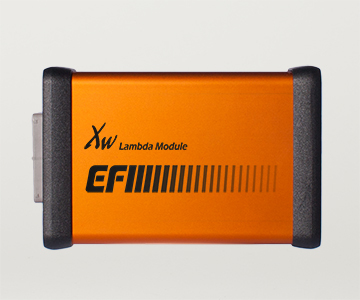 It will integrate with any EFI Technology ECU directly for closed loop control and/or lambda monitoring. 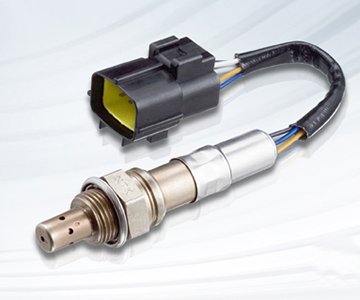 The Xw amp has a lambda range of 0.60 to 1.875 (8.80 to 18.5 AFR) in gasoline. The Xw can also be used with Methanol by simply changing the ECU calibration table. 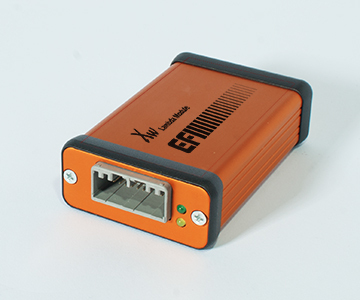 The Xw amp can also be connected to any data logger or dyno using its 0-5 volt output. For further information on calibrations please contact us at support@efitechnology.com. Dimensions: 3.10" x 2.80" x 0.90"